Look what Netflix started this time. Just weeks after the streaming service sent a creative and charming cease-and-desist letter to an unauthorized Stranger Things bar in Chicago, TGI Fridays has attempted the same thing—in the same city. This didn’t sit well with the restaurant chain, but the lawyers decided to be playful with their response. 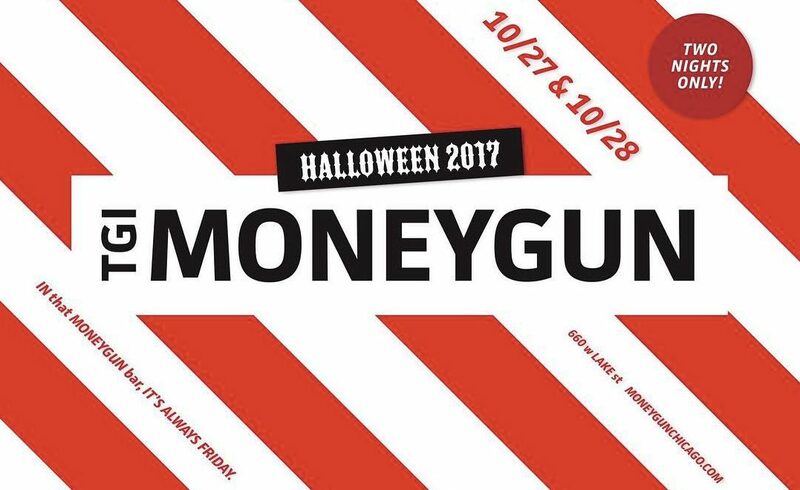 They sent a letter of warning to Moneygun’s Bruce Finkelman, along with a gift package filled with buttons and other pieces of Fridays flair, according to Eater. 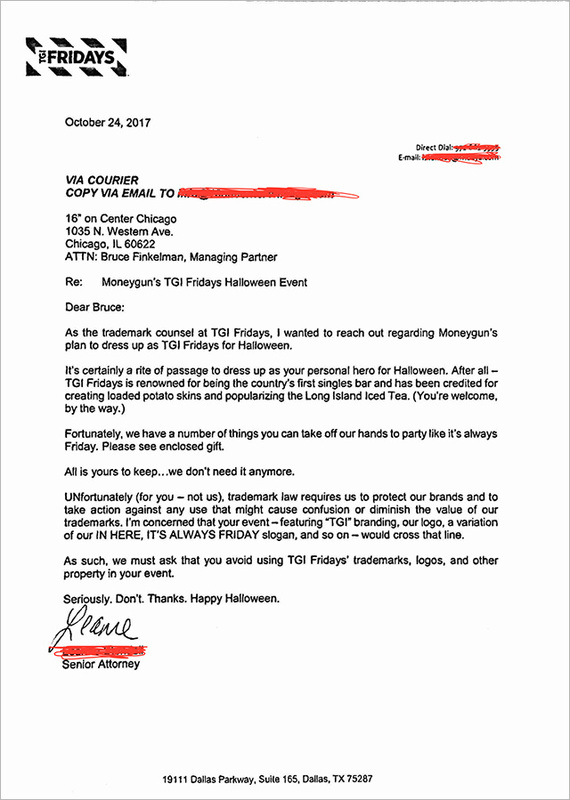 As the trademark counsel at TGI Fridays, I wanted to reach out regarding Moneygun’s plan to dress up as TGI Fridays for Halloween. 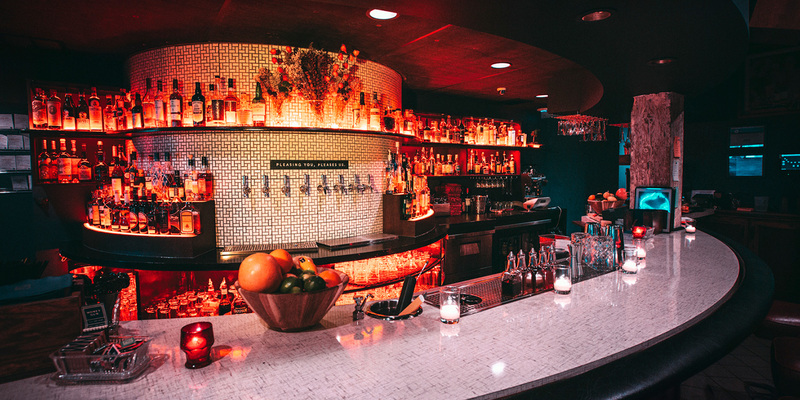 Fortunately, we have a number of things you can take off our hands to party like it’s always Friday. Please see enclosed gift. All is yours to keep … we don’t need it anymore. 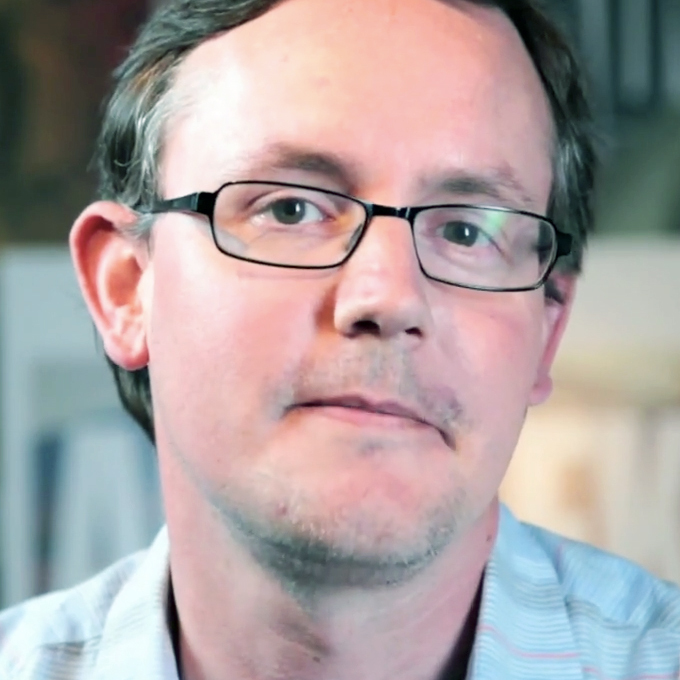 Unfortunately (for you — not us), trademark law requires us to protect our brands and to take action against any use that might cause confusion or diminish the value of our trademarks. I’m concerned that your event — featuring “TGI” branding, our logo, a variation of our IN HERE, IT’S ALWAYS FRIDAY slogan, and so on — would cross that line. As such, we must ask that you avoid using TGI Fridays’ trademarks, logos, and other property in your event. Seriously. Don’t. Thanks. Happy Halloween. It’s a decent effort, if obviously completely derivative. The Netflix letter was better written and more fun, but TGI Fridays gets points for shamelessly plugging those “loaded potato skins” and turning the letter into a real ad.